A visitor already in the market for your services is always beneficial - they are more attentive and it is easier to convert them into clients - but how do you get them to your website? We take a look at some strategies to implement into your marketing strategy. A relatively cost-effective solution, AdWords will allow users to find you when they search for ‘real estate agents in Pretoria’ for example. 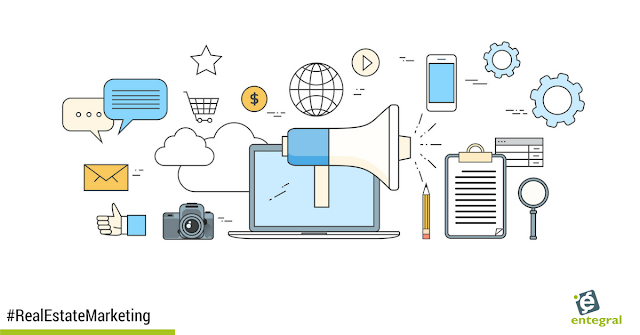 It is all about keyword targeting and we have taken out the guesswork with our Search Engine Marketing packages that will help target buyers and sellers at the point of search and from there directing them to your website. 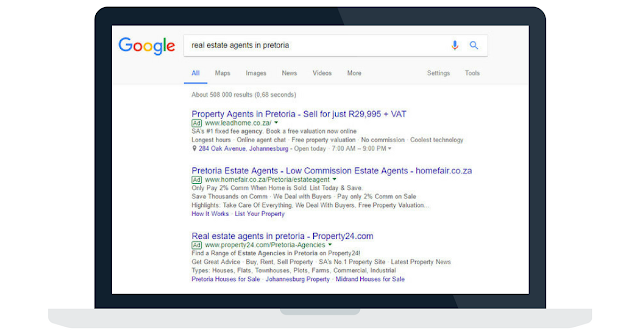 We have been doing this since Google AdWords was launched and we have been growing (and gaining knowledge) ever since, ensuring you get the best bang for your buck. Email marketing is one of the most valuable tools in your marketing toolbox because the sole fact that people have opted into your list is an expression of interest in your business. At a loss on how to use email marketing to your benefit? 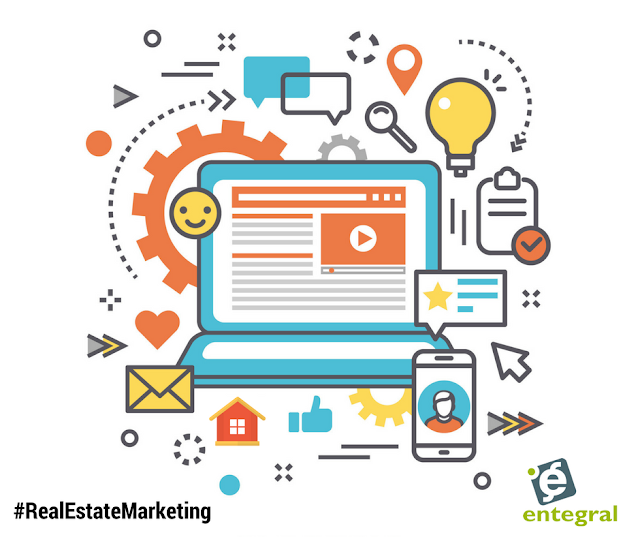 We have a solution for this as well with our automated newsletters that can be added onto your Entegral Flex responsive website. These newsletters will go out automatically to your subscribers with all your latest listings and blog posts - this not only builds brand awareness but also allows you to market your content without you having to lift a finger! It is also worth noting that we make use of best practices in all our newsletters and that your newsletter is branded according to your brand identity. 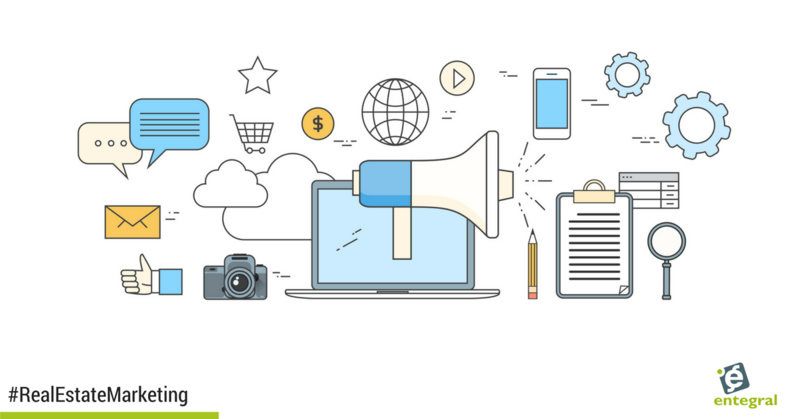 We have covered this many times before but the truth of the matter is that for the foreseeable future unique content on your website remains a vital part of your marketing strategy. 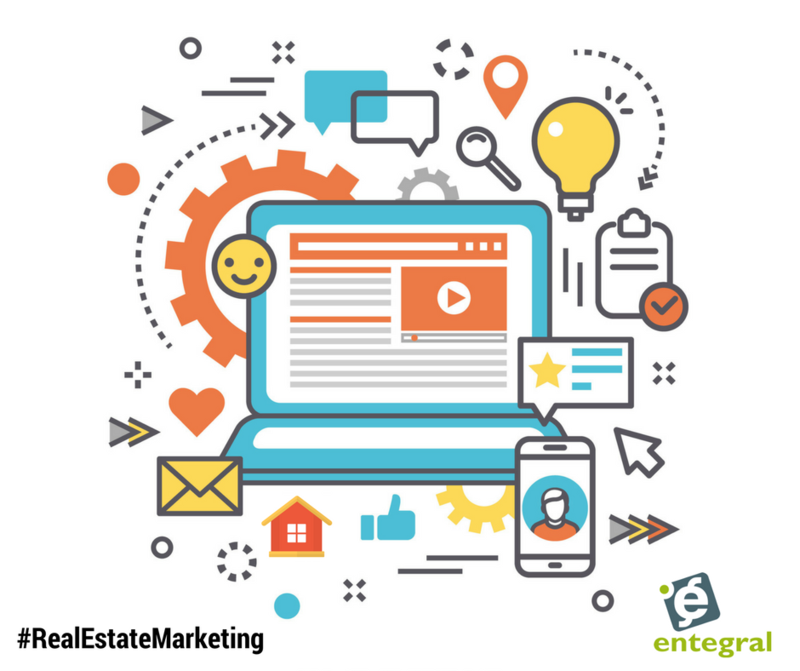 It helps with so many aspects of your business - from building a positive perception of you as a real estate agent or franchise to boosting your SEO. In 2017, content still needs to be unique in order to count more for your Google ranking but visuals have also become increasingly important to attract visitors. This means that if you are promoting your posts on your social media channels make use of visually appealing images that relates to the post to help attract more clicks and shares. While AdWords and Email Marketing are less time intensive ways of marketing your website, writing unique content can be a little trickier but if you set a schedule, you can plan ahead and make it a little less daunting. For more information on any of the mentioned services or on how to get your own responsive website contact us today!